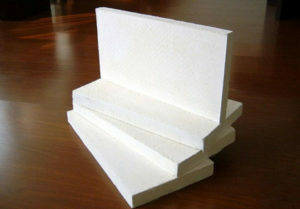 There will be a very important question about that how to keep refractory materials well for your high temperature furnace equipment, which also will be the more important problem for refractory materials companies and customers care about. Now here RS Kiln Refractory Company will share you some solutions for keeping refractory materials well. 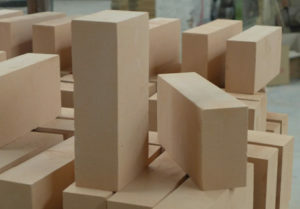 We all know that the inspection process of refractory bricks materials is complex and their refractory materials manufacturing process is also special that belong to high precision products. So there will be a professional specification for keeping refractory materials. 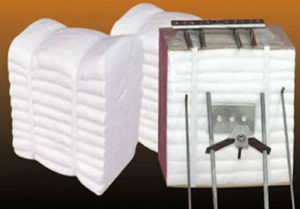 Refractory materials kept in the construction sites should be stored in the warehoused that is equipped with cover. Those refractory materials which become bad easily after being affected with damp should be protected through the measure of protection against moisture. 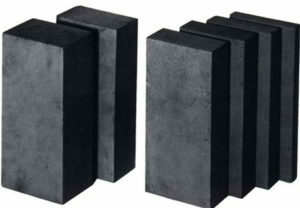 The fire clay bricks and high alumina bricks used for the second position of furnace can be kept outside with emergency preventive methods for rain and drainage. 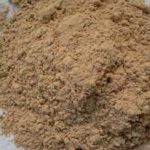 Refractory materials those are delivered to construction site should be put in order according to brand numbers and bricks numbers and also make marks clearly. Monolithic refractories, refractory mortar and binding agent should be kept separately in the warehouse that are equipped with measure of protection against moisture and dirt. Monolithic refractory that is agglomerate easily should not be placed for too high. 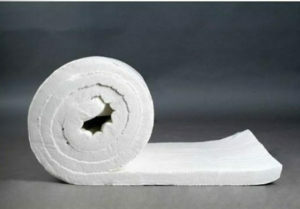 All the castable refractory materials in the damaged bag after being polluted should not be used at all. Those monolithic refractories with timeliness should be kept well according to the requirements for different binding agent and admixture and be marked the name, brand number and production time clearly. 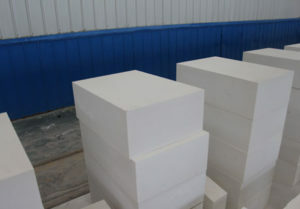 Consider and choose the right place to place and bear the refractory precast units, which aims to protect the refractory precast units from damage. 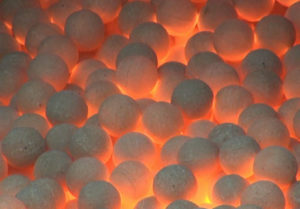 Refractory materials used for the key position can affect the service life of furnace or kiln, so it is very important to learn and know the methods for keeping refractory materials well. 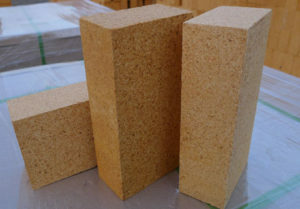 The moist and pollute are two important factors for damaging the refractory materials, which will be take consideration with a complete measure for preventing. Above all are the key solutions for protect your refractory materials in stock and being prepared to be used well in the high temperature furnace or kiln. RS Kiln Refractory Factory has rich experience in manufacturing all kinds of high quality refractory materials for exporting to many countries of India, Japan, Korea, USA, UK and so on. After years’ refractory materials production, RS Company has updated the latest measures for keep refractory materials well and then the refractory materials can be used in high temperature devices well and play the excellent performance. 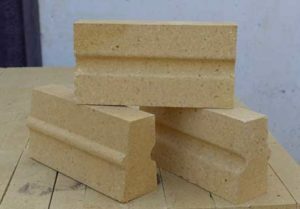 And different refractory materials with different chemical components and different properties that should be kept according to their different features and performance, such as high alumina bricks, fireclay bricks, corundum bricks, magnesia bricks and even unshaped refractory castables and so on. 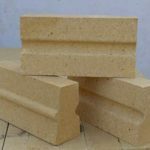 You should know clearly about the properties and application of refractory materials firstly when you want to keep your refractory materials in stock well. If you have any questions about manufacturing refractory materials, keeping refractory materials and buying refractory materials, Please feel freely email to contact us now!